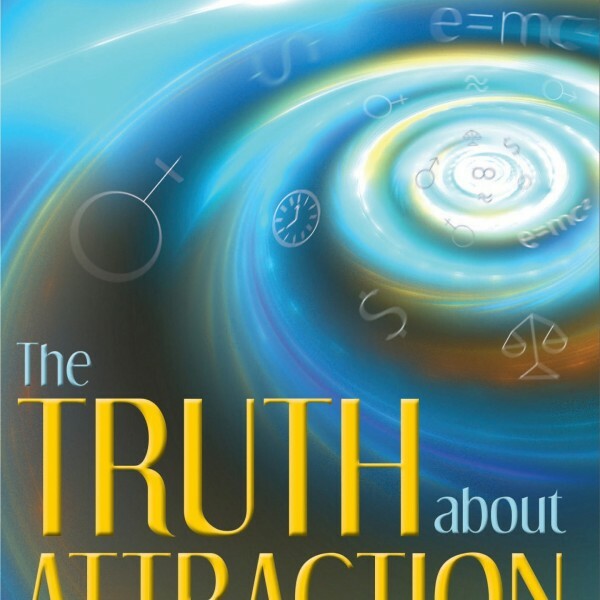 Home→The Truth About Attraction – Limited Edition! This book contains the same text as Truth, Triumph, and Transformation but with its original cover. 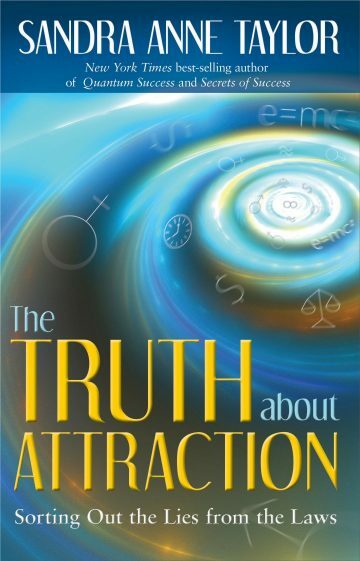 A limited quantity was printed with The Truth About Attraction original cover. This edition is only available here. In this truly unique book, Sandra Anne Taylor examines many of the influences affecting destiny creation, and separates the reliable facts from the confusing fiction that has built up around universal law. Offering a comprehensive understanding of why things really happen, this work will empower you to break through difficult cycles without self-recrimination, fear, or guilt. Your consciousness can change adverse situations! No matter what obstacles you may encounter, you can still achieve your financial, career, and romantic goals – that is, as soon as you finally learn the truth, to triumph, and transform!